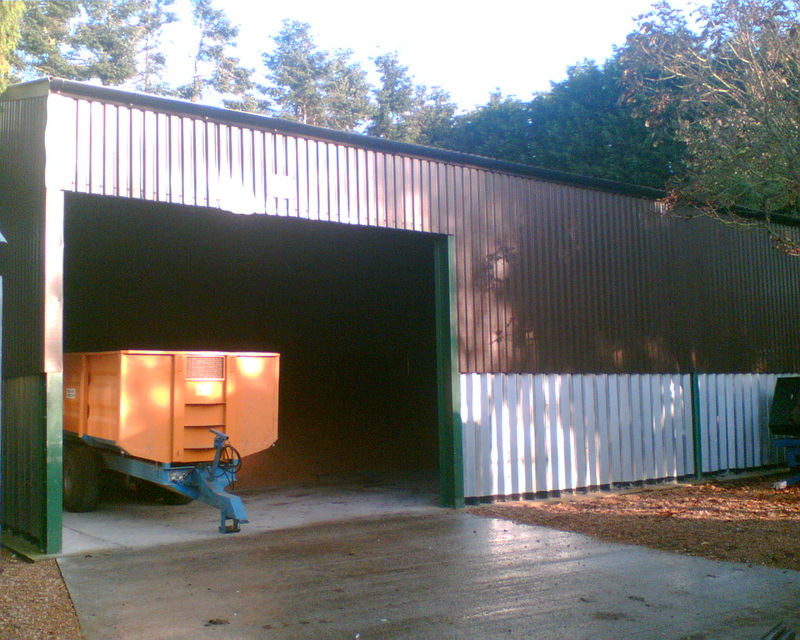 Yaregrain PLC is a processing and storage cooperative based at Cantley Norfolk. M. Construction Services were appointed by the board of Yaregrain early in 2011 to design and obtain planning permission for a 30000 ton storage and processing facility on their existing site, with the objective of constructing 5000 tonnes of additional storage and improved lorry loading facilities for harvest 2011. 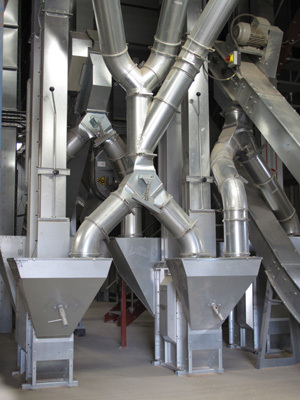 Work started on site at the end of April 2011, with the new silos erected and operational to intake barley at the end of July. Two additional lorry loading silos were also erected and were operational in June, allow over 100 tonnes to be bulk loaded. We would like to thank the following companies for working closely with us on what was a tight schedule to make sure we had the project finished for harvest. 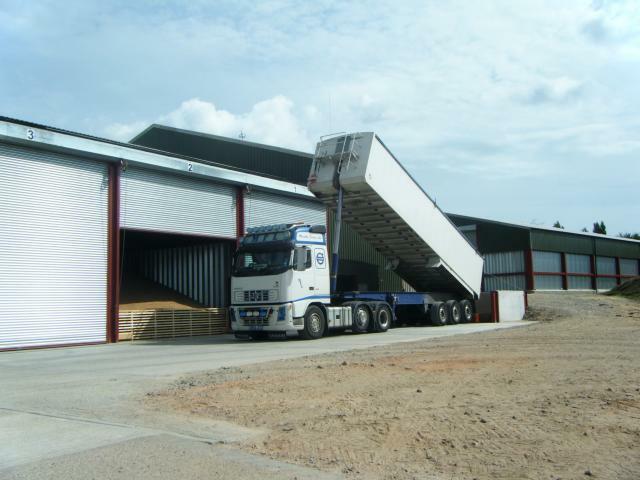 Anyone wanting to find out more about the facilities and storage opportunities at Yaregrain PLC can find out more information from Dewing Grain, who manage and market the grain stored on site on behalf of the members.